Hildring House Kitchen on DesignSponge! 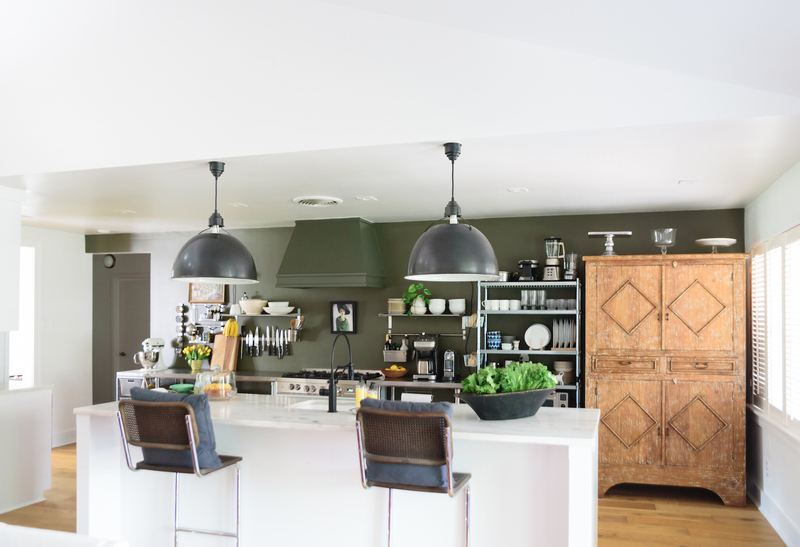 Our (well, Debra’s) Hildring House kitchen is featured on Design Sponge’s Before and After. Go take a look! Just in case you missed the link, find it here. Wow, congrats Debra! You both have exquisite taste. I’m having a blast just scrolling through! I’ll pass that along, Heather, and thanks! Sometimes it’s tough to get Debra to sit down and focus on With the Barretts. But that’s okay, as long as she keeps up the wonderful design work! So glad you’re enjoying the site.